It has been a month since my family and I moved here in Australia and I have a lot of stories to share. I honestly do not know where to begin but let me work on some things that I have failed to write up moments before our flight. 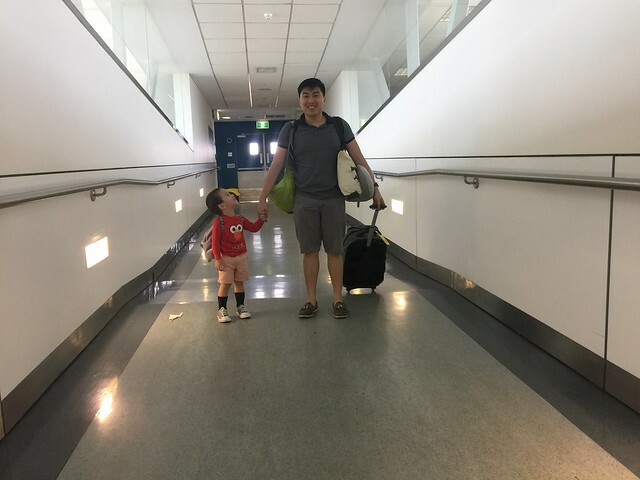 Just posting this cute photo of Paolo and my son the moment we landed in Sydney. 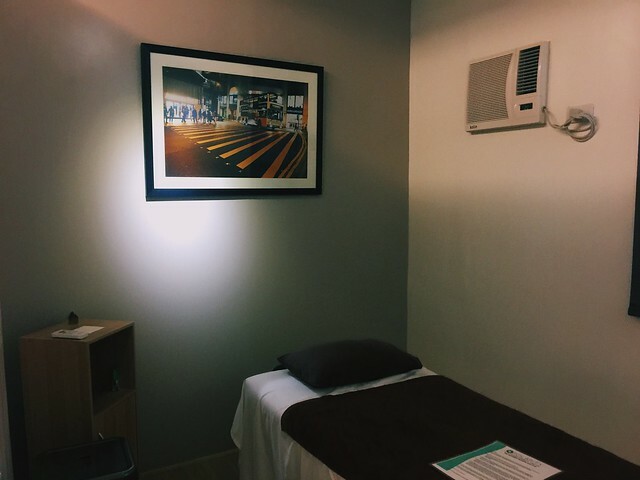 A month ago, I had the opportunity to try the one of the manual physiotherapy sessions at POLARITY PHYSIOTHERAPY CENTER located Examiner, West Triangle, Quezon City. Initially, I thought, is Polarity a rehabilitation center? 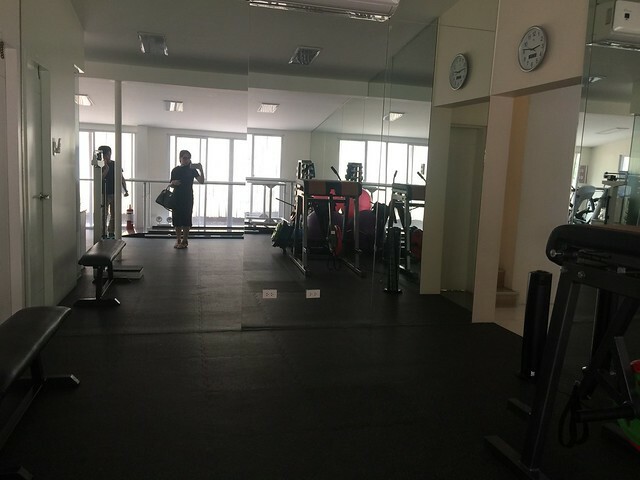 Is it a gym? Is it a spa? I also had those questions in mind when I was setting my appointment to the center. Turns out, Polarity is more than just a spa or a gym. 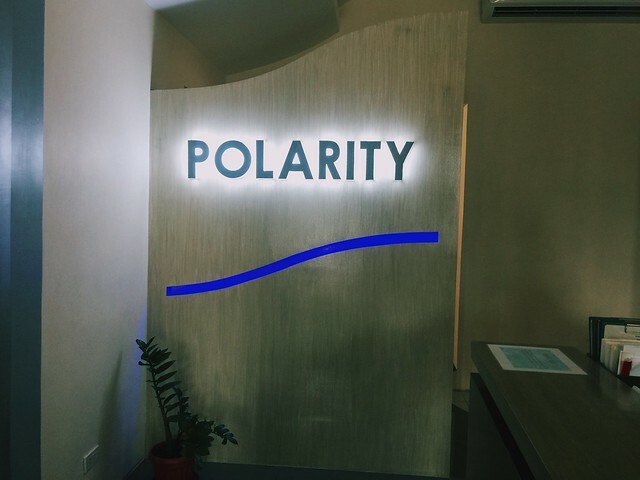 Polarity is an advanced manual physiotherapy and myosfacial release center. They specialize in assessing, treating and prescribing programs to help clients prevent or recover from injuries. Or if you are a regular person like me, they can alleviate a muscle pain that you constantly complain or even correct your posture. It was a whole new experience that opened my eyes to a whole new level of wellness. First things first. Polarity is an impressive facility. It has a feel that relaxing feel of a spa with a twist of a fitness center. While I was on my way to Polarity, I was expecting to see a usual rehabilitation center with all those equipments, bars and beds. However, Polarity shifted the feel and made rehabilitation therapy more welcoming and soothing. 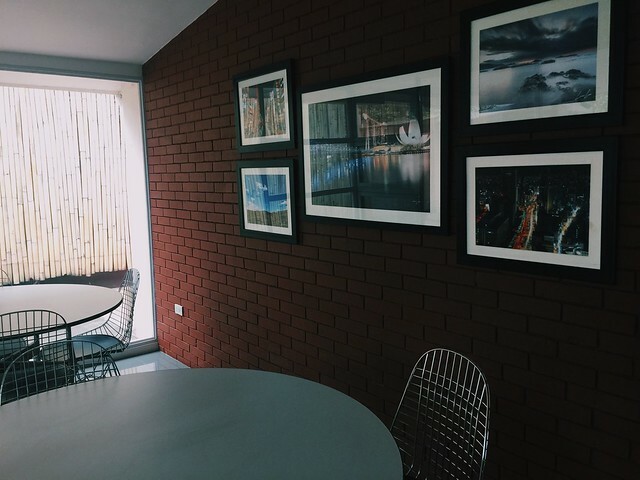 Their rooms are decorated in a way that would make you feel relaxed and comforted. They have VIP rooms, couple rooms and standard rooms fit for any person. It almost felt like a spa. 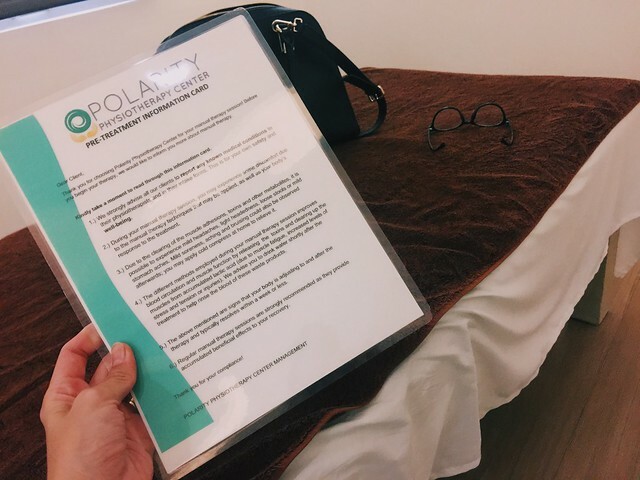 However, Polarity does not just end on giving therapy sessions, they also give specialized training programs, body conditioning based on your health goals or fitness level. They have equipment and facilities suitable to anyone. 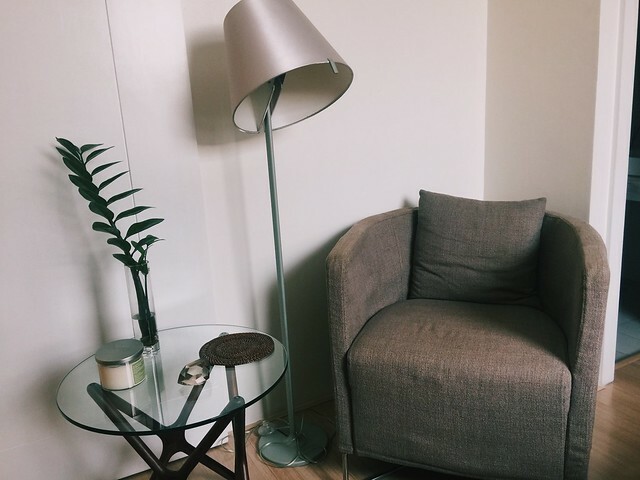 So when I finally had the chance to try our their service, I was totally impressed. First, I was interviewed and screened by my assigned therapist, Nigel to asses what part of my body needs the therapy. I was given a tour and an orientatioin of what Polarity is all about. Afterwards, I had a 45-minute session where Nigel released the tensions in my back muscle. I must admit, the release was really painful but it was a good kind of painful. Right after the release, you will feel all the tensions and pain loosing up. In Filipino, natanggal ang lamig. I loved the whole process for I felt that my back pain was definitely addressed. I was even convinicng my husband to try it cause he had been complaining shoulder pain for the longest time. However, due to the shortage of time, he was not able to try their services. 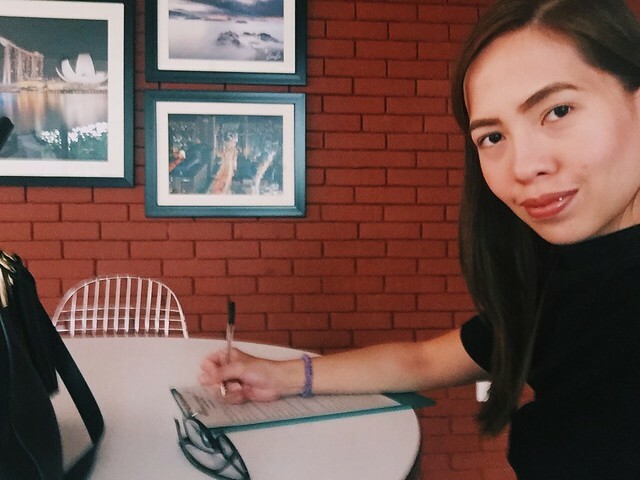 I am beyond grateful to Patrick, the marketing officer and Nigel, my licensed therapist for the experience. I definitely reccommend this to all my friends who are needing that treatment for that back or shoulder pain that don't seem to go away. Or even to those who are in dire need of rehab treatment. 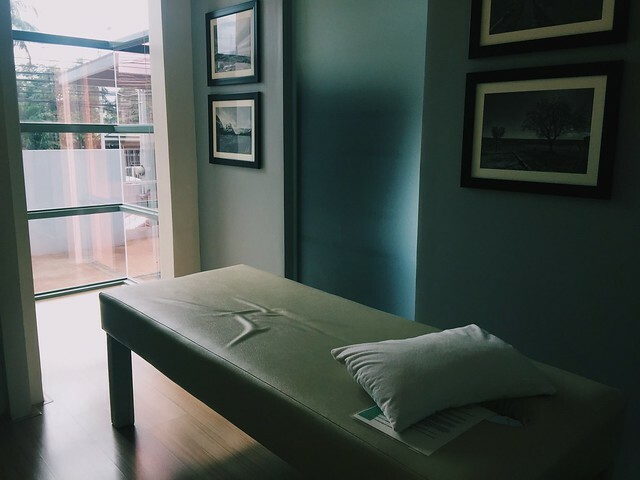 Polarity offers not just massages or therapies, but they have expert, licensed physical therapists that will address to your bodies' needs. 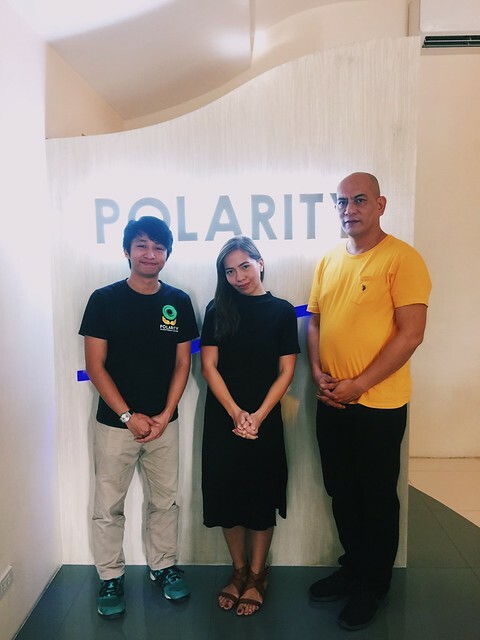 Polarity is an advanced manual physiotherapy and myosfacial release center located in #47 Examiner St. Quezon City. 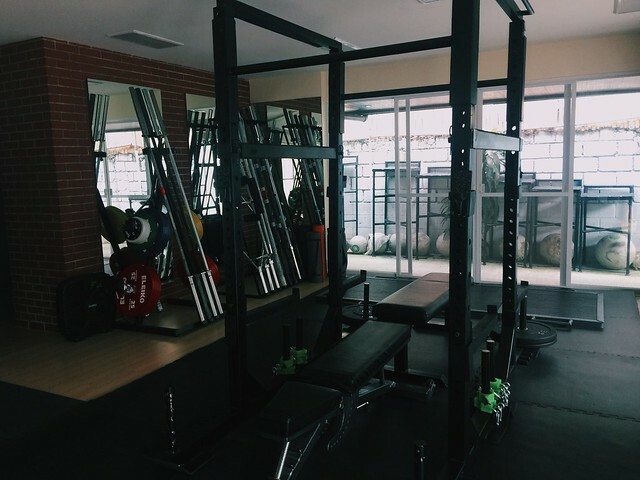 It is a premiere Pre-Habilitation Center that supplements, Functional training & Strength and Conditioning to help you achieve your goals. We cater to all clients who need relief from pain, prevention or recovery from injury and improvement of physical condition or beginning a new and healthy lifestyle. They offer: Manual Physiotherapy where their Physiotherapist practices purely Manual Techniques such as: - Myofascial Release, Active Release Techniques, Instrumenet Assisted Soft Tissue Mobilization, Joint Mobilization, Spinal Alignment and other manual techniques available. I heard about a similar facility --- Karada? Have you tried that one while you were still in the PH?